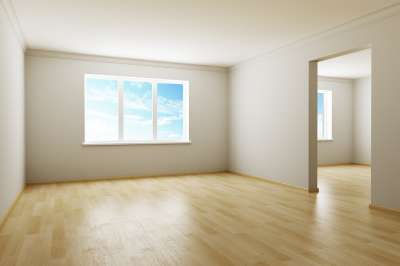 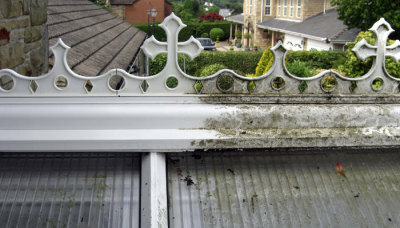 After a while your conservatory roof / gutters / facias & cladding will change colour and will start to go green this is a natural occurance and if left uncleaned will result in your conservatory looking like an eyesore, Most can be cleaned in a few hours with the reach and wash system. 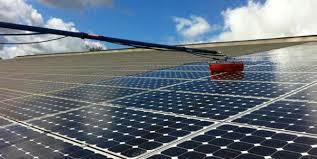 ​To keep up with efficiency solar panels need to be kept clean and free from dirt deposits and algae build up to keep running efficiently to produce the maximum output. 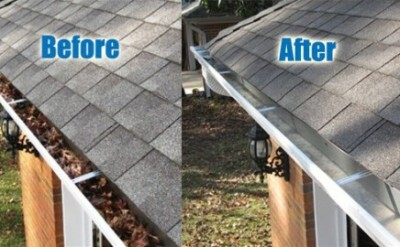 ​And can be cleaned with our reach & wash system. 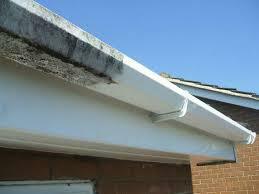 We work on construction sites going into the new houses to clean them before they get sold to the public.